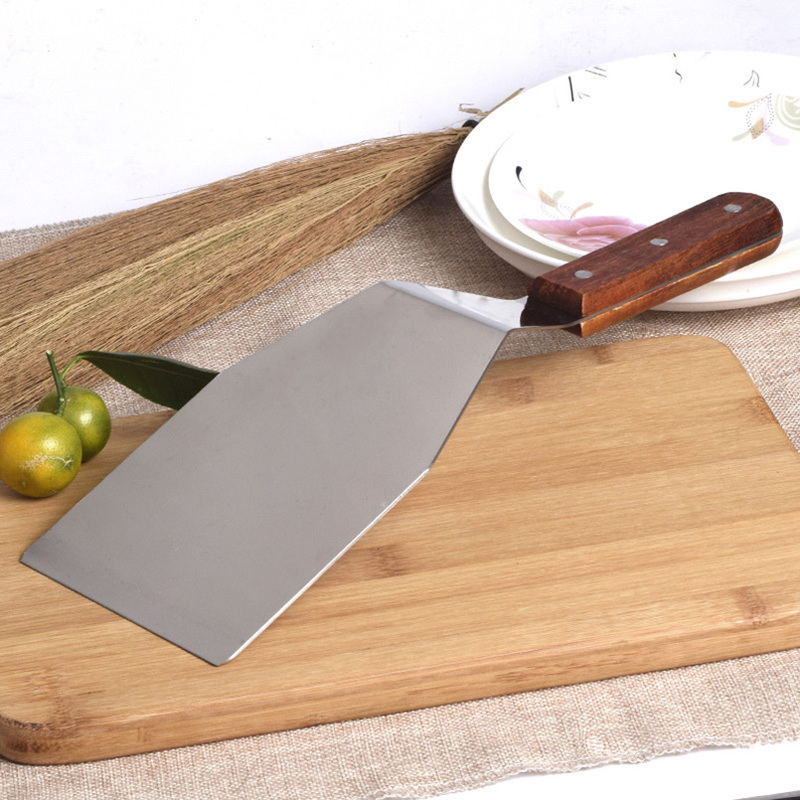 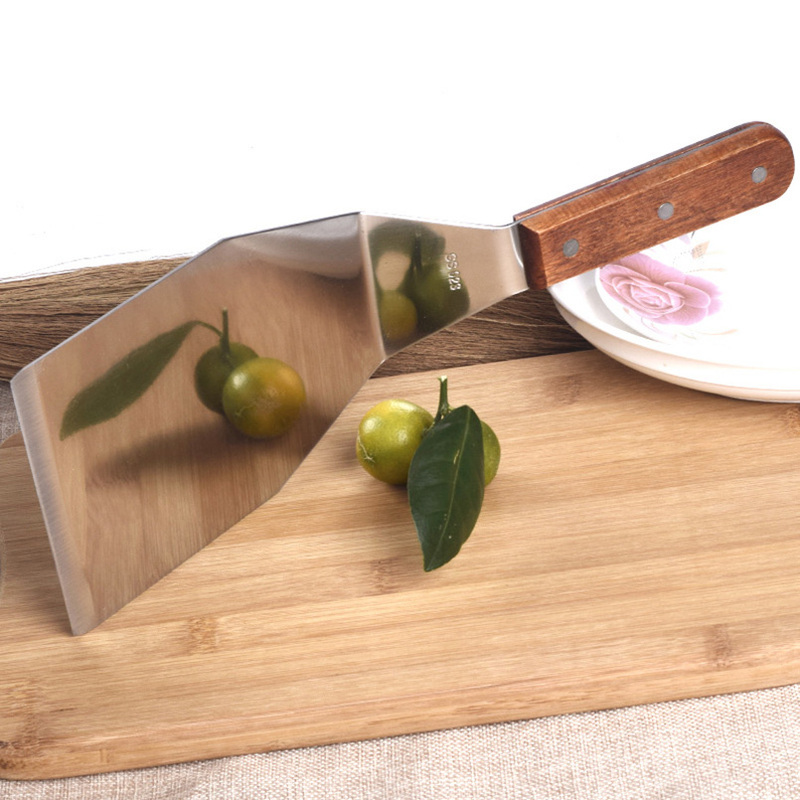 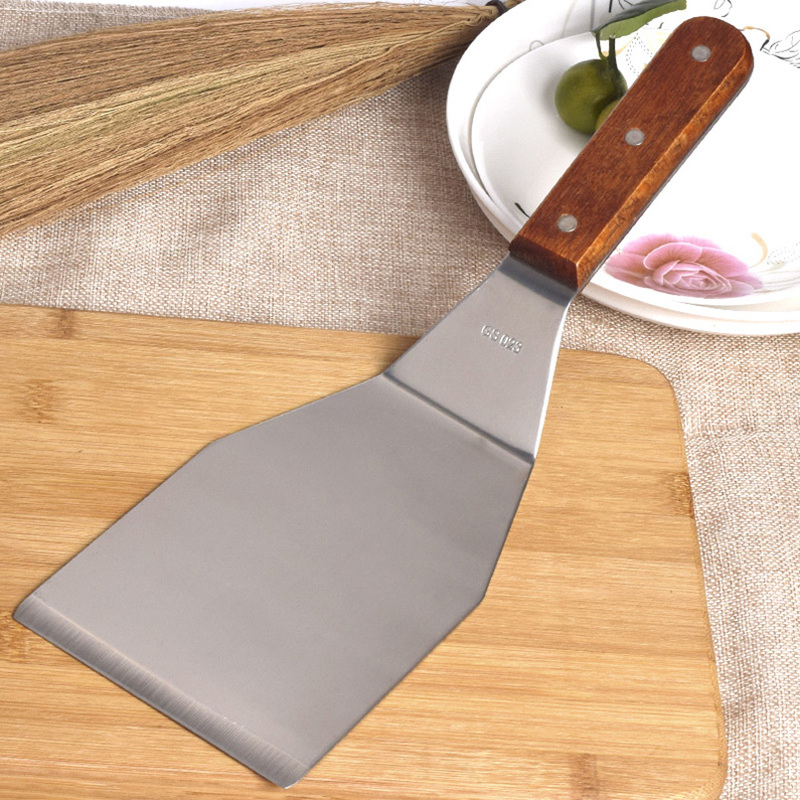 1.Stainless Steel Blade is durable and not easy to get rusty. 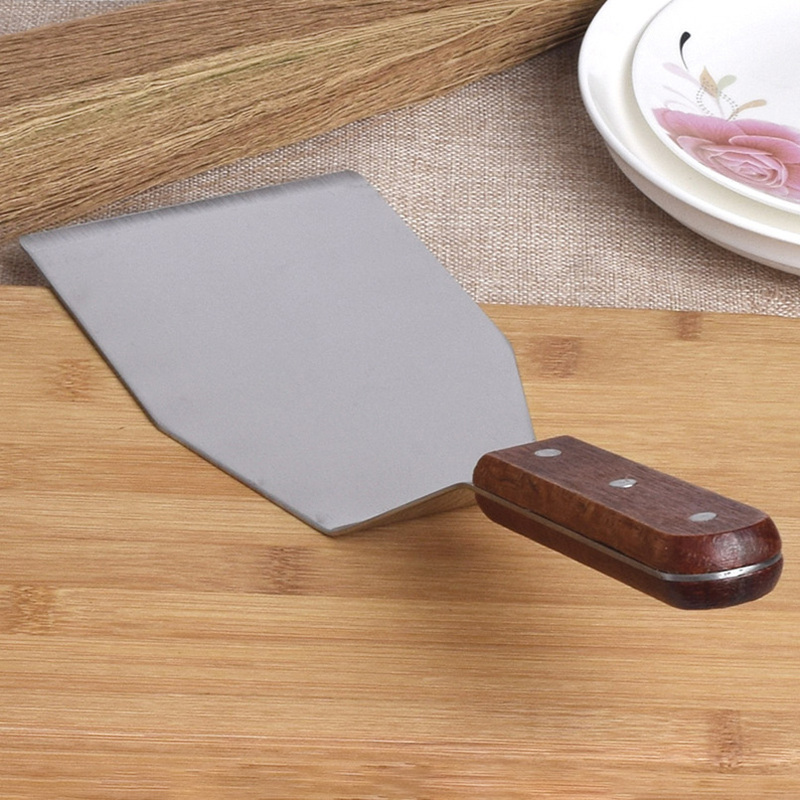 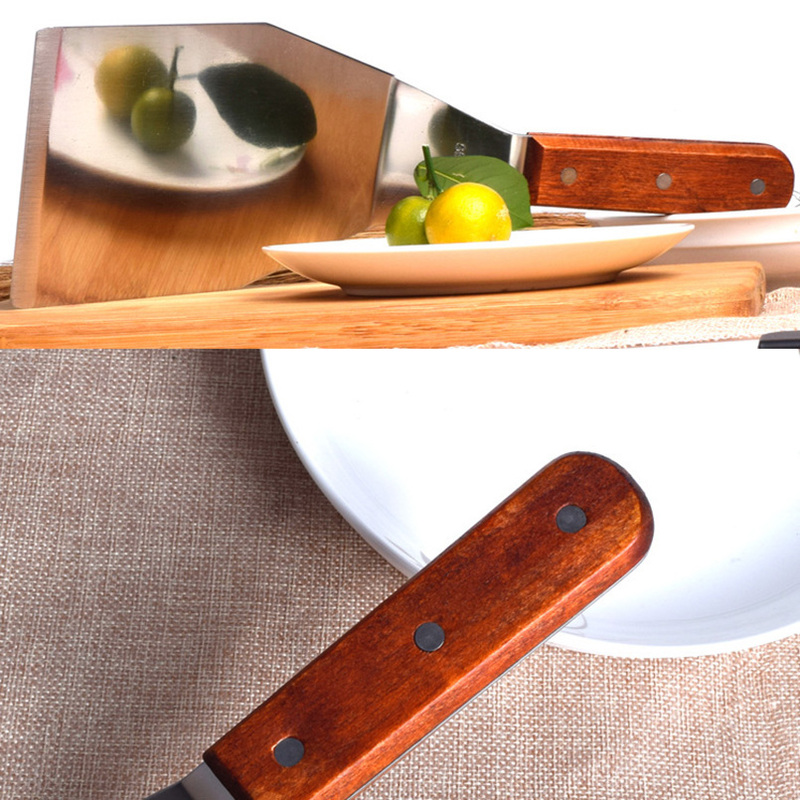 3.Double rivet wooden grip handle is heat-resitant,easy to hold, and non-slip. 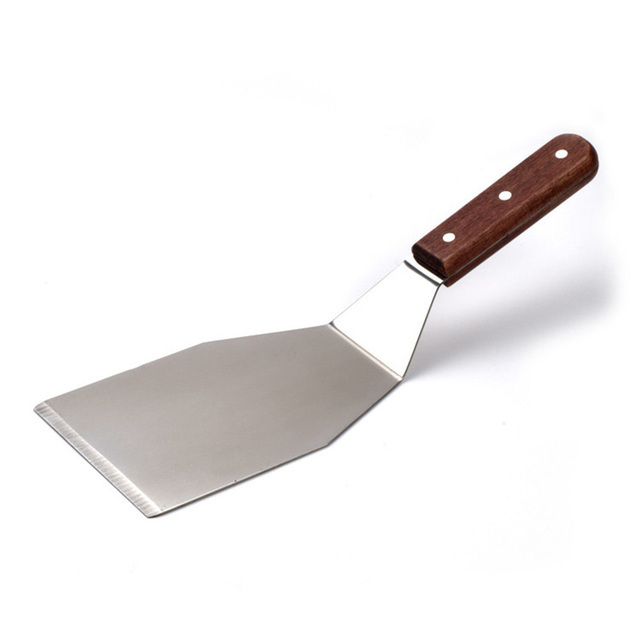 few scratches on the shovel rest was good.